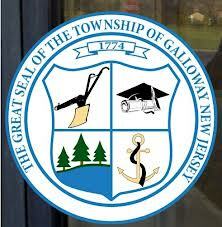 Galloway Township Council introduced their 2013 Municipal Budget on March 26, 2013 by a unanimous vote. Galloway Township has posted the Municipal Budget on their official website. GallowayTwpNews.com has posted the budget as well. Below is a copy of that budget.